Flirt with any guy or man today. flirting tips for women from the only book on. Bob Woodward’s new book, “Fear: Trump in the White House,” has dropped major revelations about how President Donald Trump’s White House operates. Woodward, in uncovering the Watergate scandal that led to Richard Nixon’s resignation, pioneered a new form of reporting using unnamed sources. Trump has sought to attack Woodward’s book as fiction since sources are unnamed. 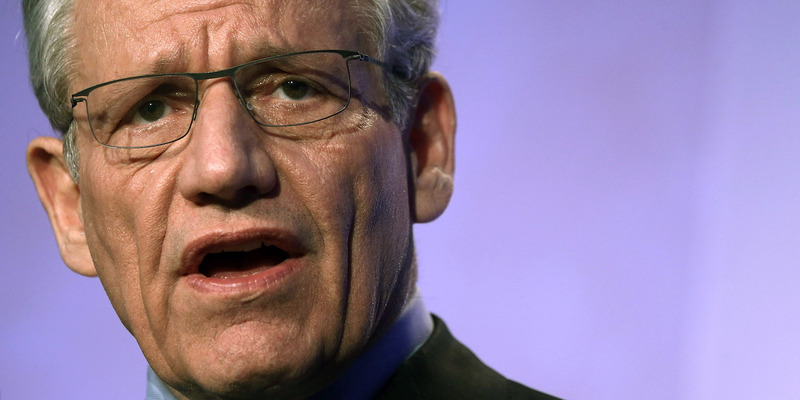 Bob Woodward has explained why he used anonymous sourcing in his bombshell new book about President Donald Trump’s White House, saying that reporters often have “no alternative” when it comes to reporting on the highest levels of power.